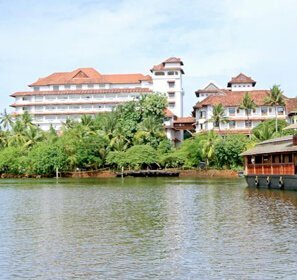 A houseboat tour through the scintillating waters of Ashtamudi Lake will take you to the majestic 'Thevally Palace,' which is located around 25 km from Kollam. 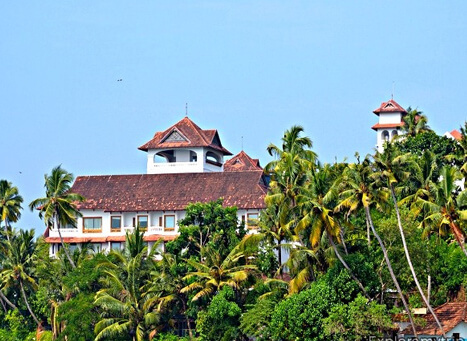 This extremely popular heritage building was once the abode of the King of Travancore and was constructed during the period of 1811 to 1819. Considered to be one of the most wonderful piece of architecture, the Thevally Palace was constructed when Gauri Parvati Bai was ruling this region. 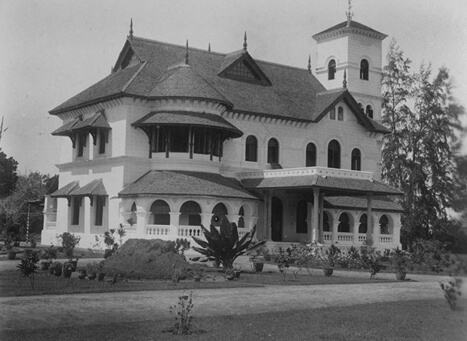 The building was later served as a place for the kings to conduct meetings with the British officials. 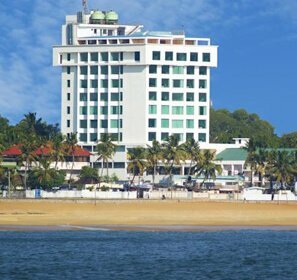 This majestic building is surrounded by the lush green coconut groove and palm trees and attract a large number of tourists from different parts of the country. The architecture of this palace is a blend of British, Dutch, and Portuguese styles, that reflects the erstwhile glory of the princely reign. The entire structure is made of lime plaster and laterite to give fine finishing to the building, which also consists a temple, dedicated to Lord Sastha. 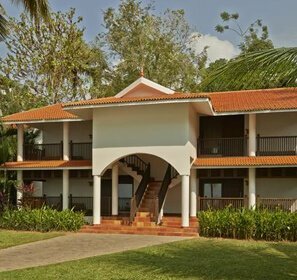 This beautiful palace is located on the banks of the Ashatamudi Lake and offers a clear view of the nearby villages, enveloped by dense coconut plantation. 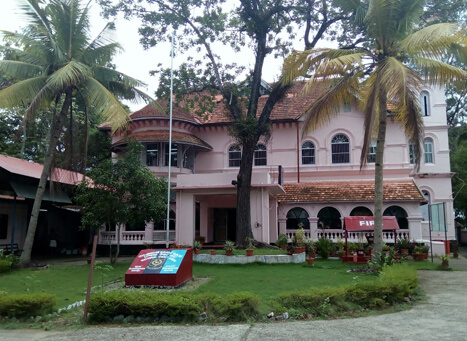 The Thevally Palace is currently used by the Indian Army and Public Works Department. 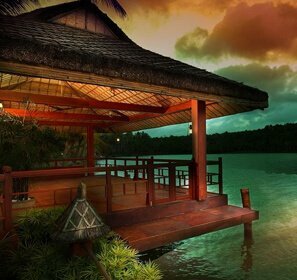 There is a myth connected to Thevally Palace, according to which, a British resident, living across the Ashatamudi Lake and a beautiful lady, who lived in the Thevally Palace, fallen in love with each other. The main source of communication between them was a pet dog, who used to carry love-letters from the British resident to the lady across the lake. One day, the dog was found dead, though the reason behind his death is still unknown. 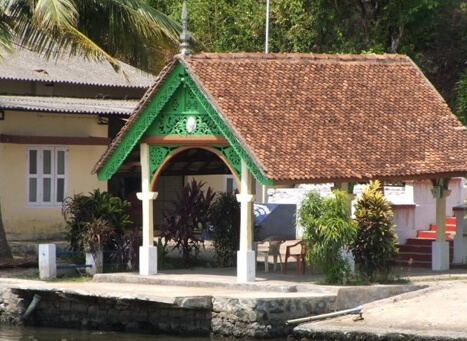 One can still find a monument, established at the Thevally Palace in Kollam in the memory of the faithful dog.